Every session, Florida lawmakers fight over funding for a river, storm water system or sewage plant in their district. But an environmentalist wants to change that process. State lawmakers are once again vying for money to protect bodies of water back home. But Frank Bernardino with Florida Water Advocates says focusing on individual line items isn’t addressing the state’s growing needs, and leaves the wastewater, groundwater and drinking water projects vulnerable to vetoes. “Last year, one in three projects were vetoed. And again this represents the best mechanism that local governments have of getting funding support from the state. And by comparison, other areas of infrastructure that we invest in as a state don’t go through this kind of, my word is going to be harsh, but carnage," Bernardino said. Republican Senator Travis Hutson of Palm Coast saw some of his local water projects vetoed last session, although a water management district ultimately funded the initiatives. He says the individualized funding process is a frustration. "This is important to me because it's something that I've always had issues with, the fact that we have these food fights over water. And whoever is in a position, their district could either benefit or hurt from that," Hutson said. Bernardino's solution is for lawmakers to fund the state’s water projects similar to transportation infrastructure, with a five year statewide plan and dedicated funding. “There’s no reason why we cannot build a structure that is needs-based, science-based, that is defensible, that would allow for appropriate investment in the most needed infrastructure,” Bernardino said. He compares the current process to throwing darts at a board. According to federal data, Florida needs to invest $16.4 billion in drinking water infrastructure by 2030. 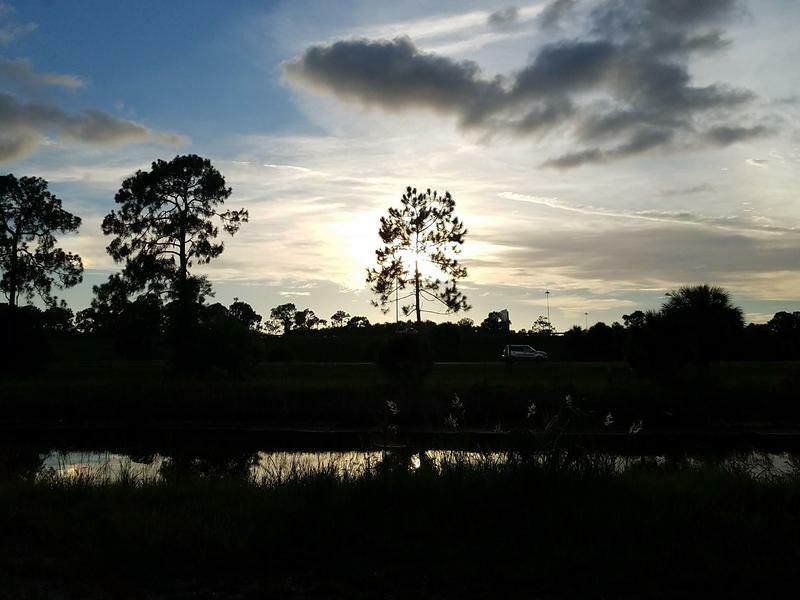 President Donald Trump’s proposed cuts to the Environmental Protection Agency’s budget have some people on edge, especially in Florida. People associated with the Environmental Defense Fund or EDF aired grievances Tuesday morning. The proposed budget goes into effect Oct. 1, but people from the EDF say now is the time to act. 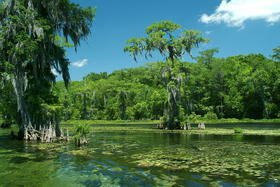 Florida Governor Rick Scott is touting $50 million to protect the state’s springs. But that’s not the only effort state officials are working on. In Jackson County there’s one program geared toward farmers. A lot of people in South Florida buy bottled water for drinking -- they don’t get it from the tap. In part, it’s a cultural thing. 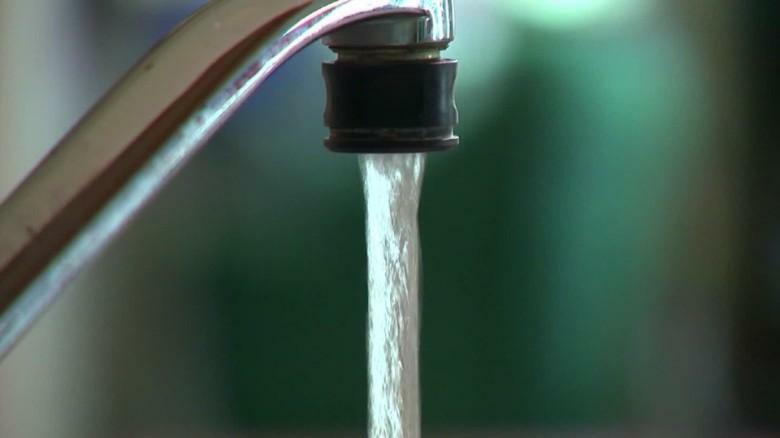 In many other countries, people don’t drink tap water because of concerns about contamination and they continue this habit even after moving here. 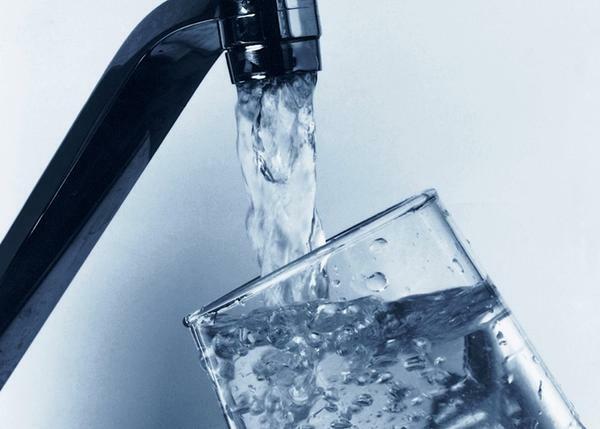 A small town in Gadsden County is touting the outcome of a grant to improve water quality.